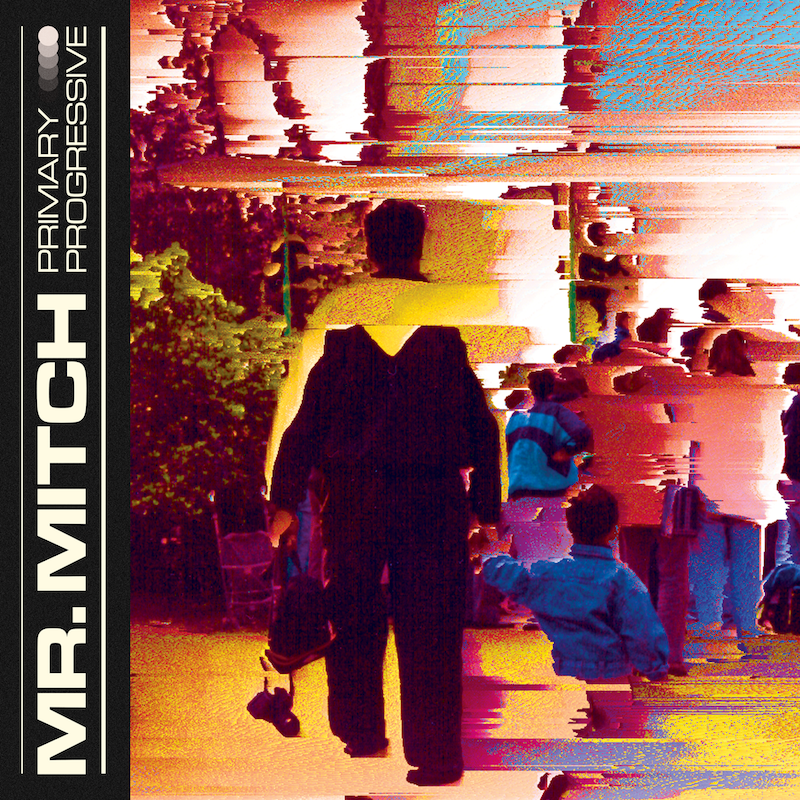 London-based producer Mr. Mitch returns to the dancefloor with a new dancehall twang track “Settle” off his upcoming five-track EP titled, Primary Progressive. The new EP is set to drop on October 26th via his Gobstopper label. Stream “Settle” below, and pre-order Primary Progressive here.